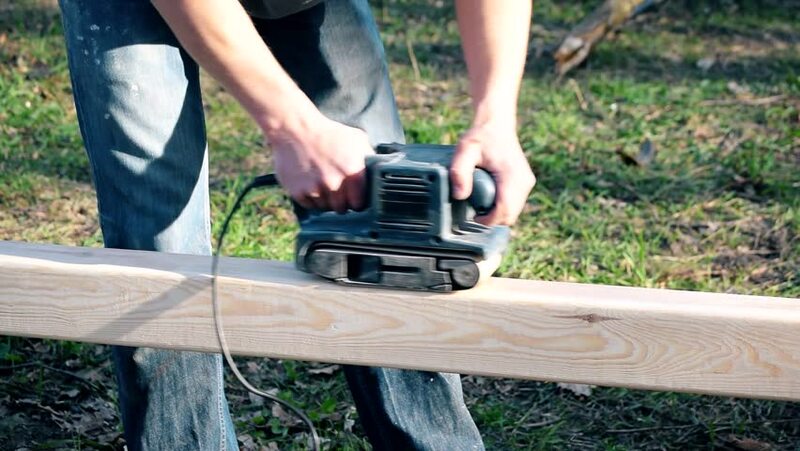 Polishing wooden beam with belt sander outdoors. The clip starts with the belt sander racing away as it is switched on. 4k00:06Barcelonnette, France - 07 21 2018: Barcelonnette, France, July 2018 - A Volkswagon car driving along a winding country road. hd00:16TULCEA, ROMANIA - JUNE 1: Championship in rally, named Delta Rally had place in different locations across Tulcea County. Started in Tulcea. hd00:28BANGKOK, THAILAND - NOVEMBER 2011: Traffic going along a flooded road on November 11, 2011 in Bangkok, Thailand.